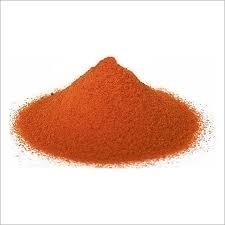 We are instrumental in Manufacturing, Exporting and Supplying of Tomato Powder, Cheese Powder, Fruit and Vegetable Powder etc. Our complete product array is processed using excellent quality ingredients and innovative technology. These products are highly demanded due to their remarkable quality like purity, unadulterated, enhanced shelf life, mouth watering taste, pleasing aroma and exceptional quality. Beside this, we provide these products in air tight packing at market leading rates. 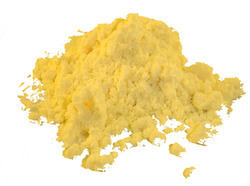 We are a leading Manufacturer of cheddar cheese powder, processed cheese powder, enzyme modified cheese powder, spray dried cheese powder and cheese powder from Ahmedabad, India. Providing you the best range of fruit powder, mango fruit powder, pineapple fruit powder, banana powder and spray dried fruit powder with effective & timely delivery. 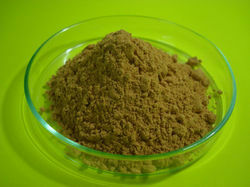 We are a leading Manufacturer of hvp chicken protein, hvp soya bean and hvp groundnut protein from Ahmedabad, India. 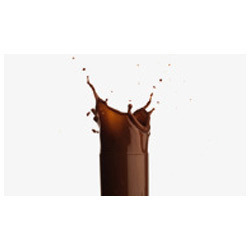 Our range of products include caramel colour and plain caramel colour. 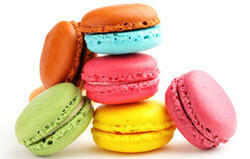 Offering you a complete choice of products which include cream powder. 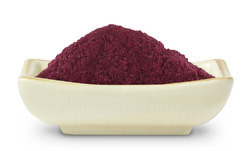 Leading Manufacturer of natural food colour, copper chlorophyll natural food colour, red beet root color, annatto colour and chlorophyll natural food colour from Ahmedabad. 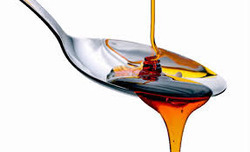 Leading Manufacturer of burnt sugar syrup from Ahmedabad. 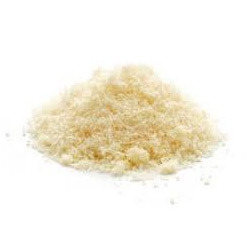 Our range of products include cheese seasoning. 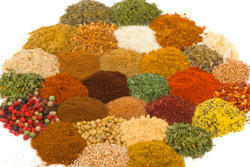 Providing you the best range of tomato seasoning with effective & timely delivery. 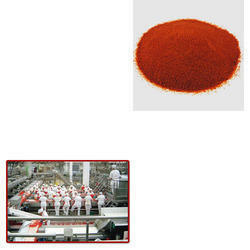 Our range of products include tomato powder for food industry. 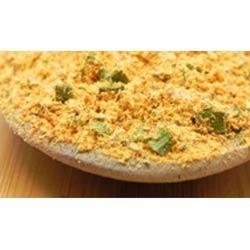 Prominent & Leading Manufacturer from Ahmedabad, we offer cheese powder. 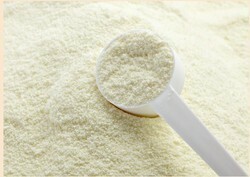 Offering you a complete choice of products which include curd powder. 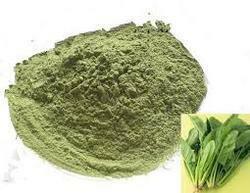 Our product range includes a wide range of spinach vegetable powder and spray dried lemon powder.